CTO’s have a lot of questions about the cloud. 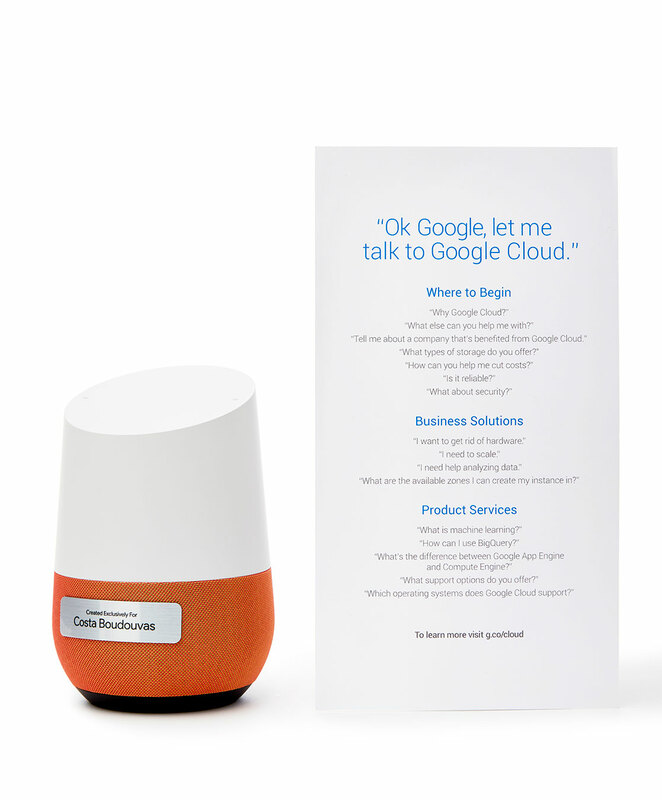 So we built a Google Cloud powered voice assistant with the smarts to answer questions about, well, itself. Tasked with the goal of increasing brand awareness and sales conversion for the worlds largest tech company is never a small task. Learning that Google was in a distant third place behind Amazon & Microsoft in a speedy fight for market share made that task all the more challenging. Facing the impossible, we found a way to flip these challenges into enormous strengths. A bit of research allowed us to learn that most CTO’s didn’t even understand what to do with the industry-leading technology we were trying to sell. And it wasn’t just Google’s cloud services they were unsure of—they simply had a lot of questions and no one they trusted to answer. 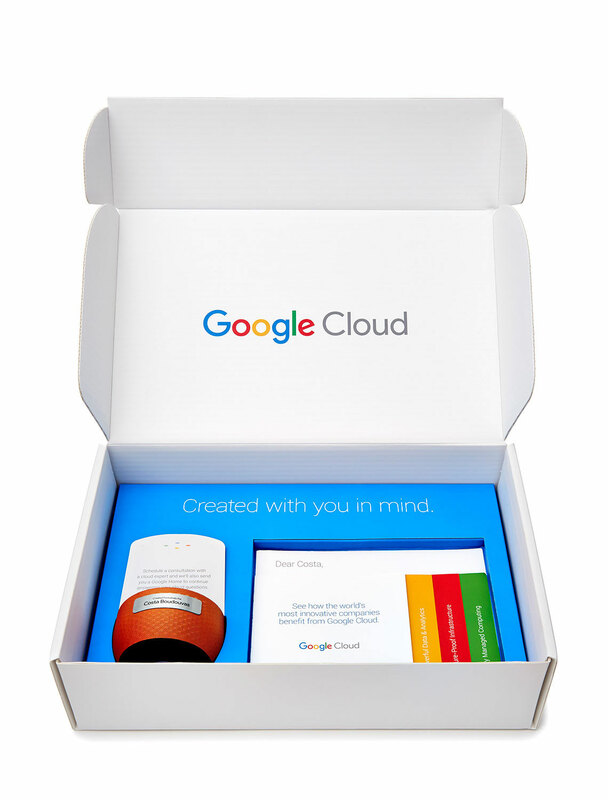 Then we reached out to our top prospects in the United States and United Kingdom, inviting them to ask the cloud through one of the 5,000+ devices that support our custom Google Assistant.